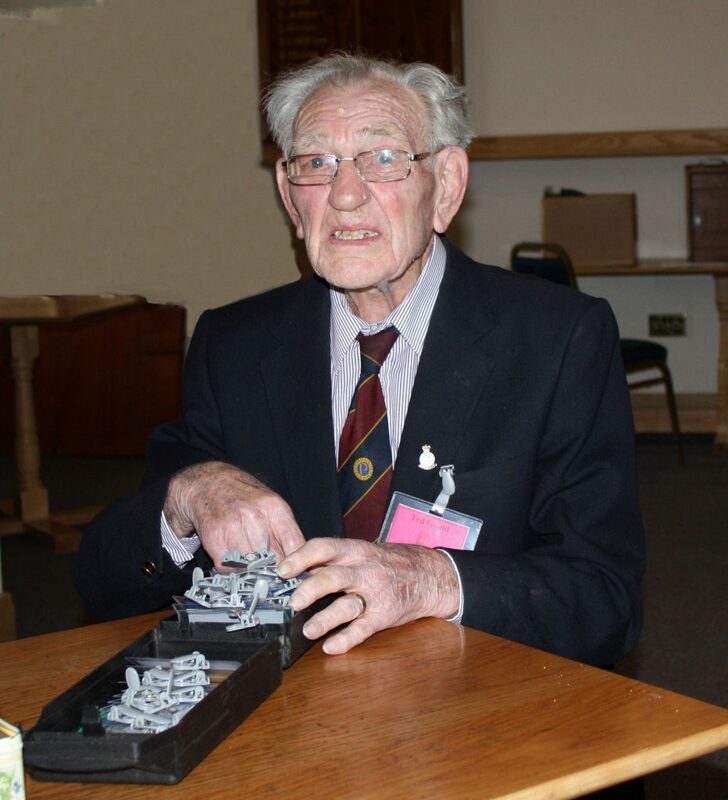 It’s with sadness that we report the passing of Chepstow’s Centenarian, Ted Gould on January 15th, he was just short of his 101st birthday, which would have been in March. Ted was a recent resident of Cherry Tree Nursing Home, Caldicot, of which he had only been a resident for a few weeks. Sadly, he developed a chest infection after a fall in December, which he didn’t recover from. Ted had a full and interesting life which was reported in the Spring 2017 issue of Probus magazine. Born in London and eventually residing in Wales after serving in WW2 as a RADAR mechanic, Ted was an accountant and company secretary by profession, working for the Rizla cigarette paper company in both their Wembley and Pontypridd factories. He was well known for his skill at ballroom dancing, which made him the envy of his contemporaries – as he was always in demand from the most attractive young ladies. He is sadly missed by all members of Chepstow Probus Club.